Today .. Yesterday .. The History and the Amazing Benefits of the MYRRH Essential Oil ! Past and Present ..The History and The Amazing Benefits of the MYRRH Essential Oil ! 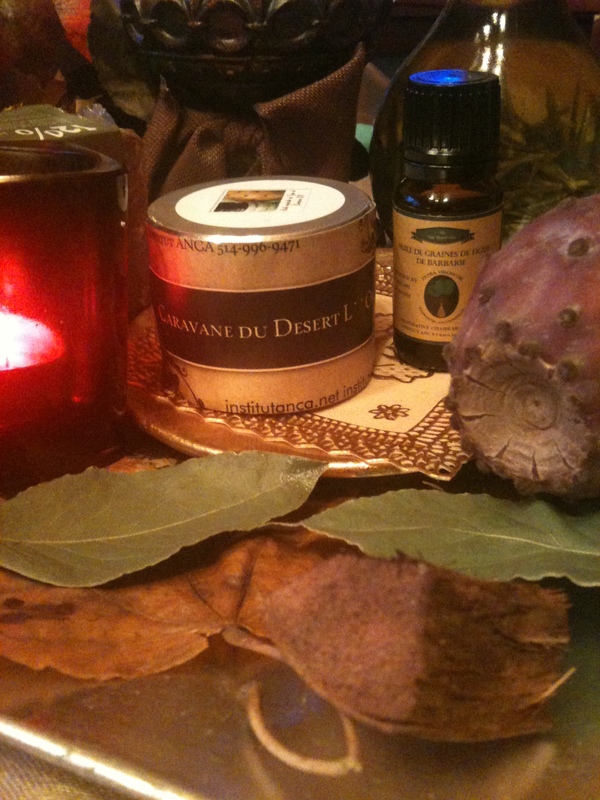 The benefits of myrrh a very powerful antioxidant making it protective against AGING SKIN . The Arabian people believed it helped WRINKLED , CHAPPED and CRACKED skin. Today, myrrh is widely used in oral hygiene products. Sesquiterpenes are a class of compounds that have a direct EFFECT on the HYPOTHALAMUS, PITUITARY , and AMYGDALA Glands , the seat of our EMOTIONS . It is PURIFYING , RESTORATIVE , REVITALIZING and UPLIFTING! Emotionally, Myrrh Oil is grounding and helps to mellow out the emotions. We also know that Myrrh was given to Baby Jesus along with Frankincense and Gold. So, Myrrh and Frankincense were considered LUXURY items used by the wealthy and highly regarded NEXT to GOLD ! The benefits of myrrh include SKIN CARE Since the Egyptians it has been used to maintain healthy skin, PREVENT SKIN AGING and sooth chapped or cracked skin. Many of the skin care and Ointments containing MYRRH !